a powerful Women’s Leadership Development Program that provides an Action Learning Experience and a Unique Blend of Executive Coaching and Peer Mentoring. MentorRings™ is a women’s leadership program providing a dynamic Action Learning Experience coupled with a unique blend of Executive Coaching and Mentoring. Through a series of learning experiences including both one-on-one and group forums, MentorRings™ provides women with the opportunity for significant growth and development that translates to bottom line results. 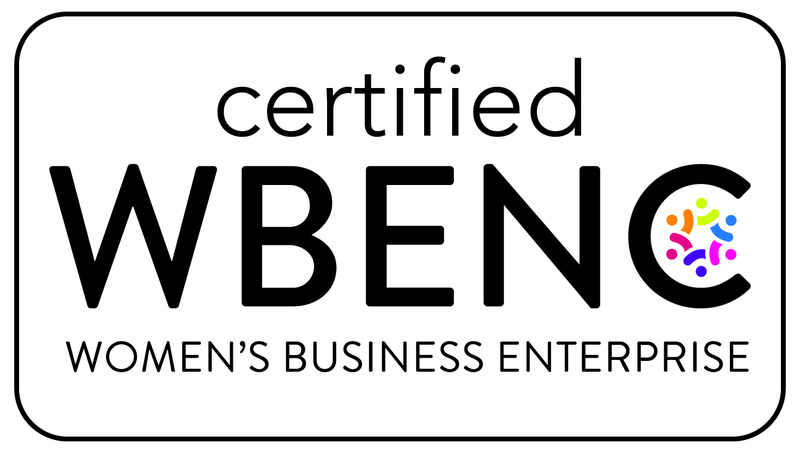 Utilizing a proven group mentoring model, each ring is facilitated by a certified Mentor and Executive Coach and delivers the best of mentoring, career development and leadership effectiveness… supporting women to excel in their organization and in their career. For key performers and high potential women working for organizations who seek to attract, retain and develop high quality female talent .